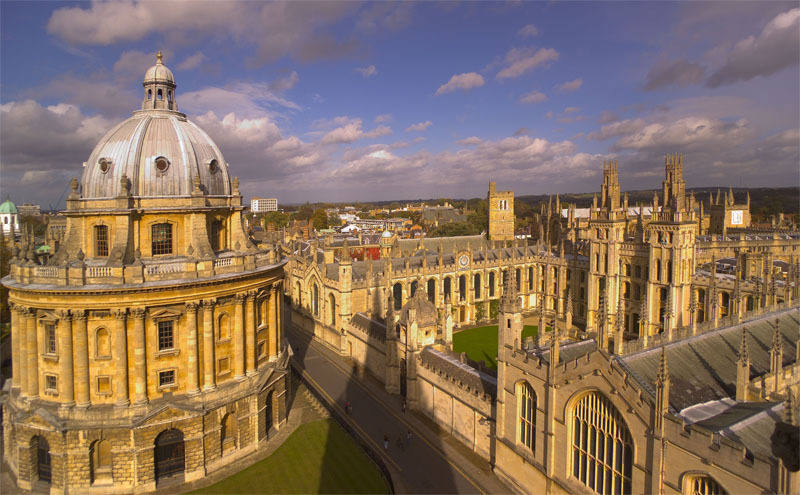 Translating and packaging research and technologies for the Chinese market will be the mission of the latest spin-out company set up by Isis Innovation, the University of Oxford’s technology commercialisation company. Oxford MESTAR Limited is the 102nd company set up by Isis. The founder, Prof Zhanfeng Cui of Oxford’s Institute of Biomedical Engineering, will work with a team of consultants to screen technologies for the Chinese market. Isis Innovation established a presence in Hong Kong in 2009 to coordinate the growth in the company’s activities throughout Asia. Isis also has two joint ventures in China at the 100,000 sq ft technology business incubator, Jinhui International Technology Transfer Centre located in Liuzhou, Guanxi Province and at the Changzhou Centre in Jingsu Province.